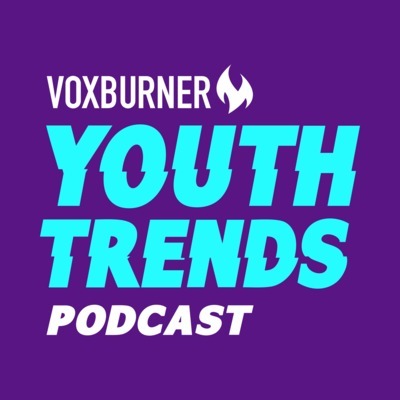 What to expect from Season 1 of the weekly Youth Trends podcast from Voxburner, the team behind YMS, the world's leading youth marketing festival. Subscribe so you never miss an episode. Check out www.voxburner.com and follow us on socials @voxburner.